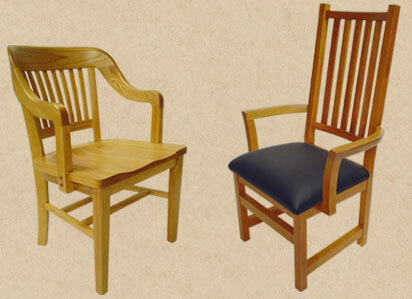 For our complete wood seating product line click here. The F.W. Lombard Company custom manufactures wood seating designed for use in libraries, schools, colleges, hospitals, and restaurants.